It's Sunday night and like usual I left everything that NEEDED to be done for the last minute. However, before I get to the "to do" list I thought I would blog real quick. 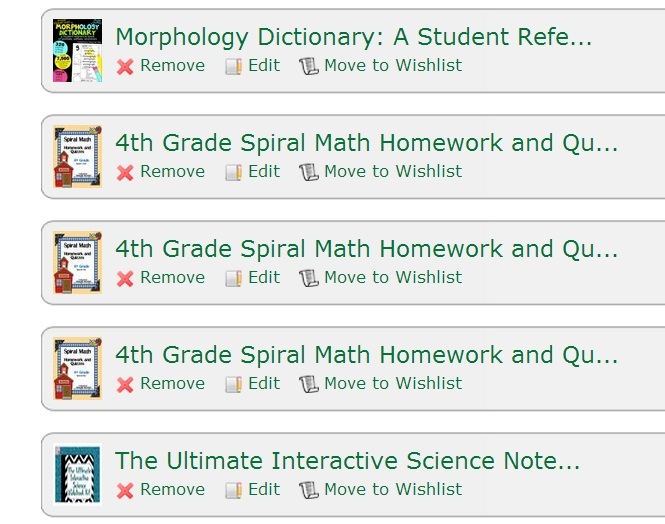 Just a short time ago I was looking at Teacher Pay Teachers to see if my favorite sellers have anything new that I must have. Well low and behold I put 5 things in my cart before I could blink... OK, I'm exaggerating a bit but it was real quick. Here is what I have in my shopping cart right now.... I am super duper excited about the Morphology Dictionary: A Student Reference Book of Prefixes, Suffixes, and Roots by Ladybug's Teacher Files. I think that Kristen should have called it "Lorraine's new spelling program" because that is exactly what it is going to be! I will be sure to blog about this in its own blog post once I print, read, and decide exactly how I am going to use it next year. We are finished with state testing.... Thank goodness! Last Monday (we tested on Tue & Wed) we had a spirit rally. Some how I was forced volunteered to dance while to 2 of our 4th graders mimic some my dance moves (the students are the one in the pink that is taller then me and the one in the white. I don't know why I am sharing this because I look totally REDONKULOUS but here's a video clip of us..... I am the short chunky (but adorable) one in the turquoise shirt. Enjoy! 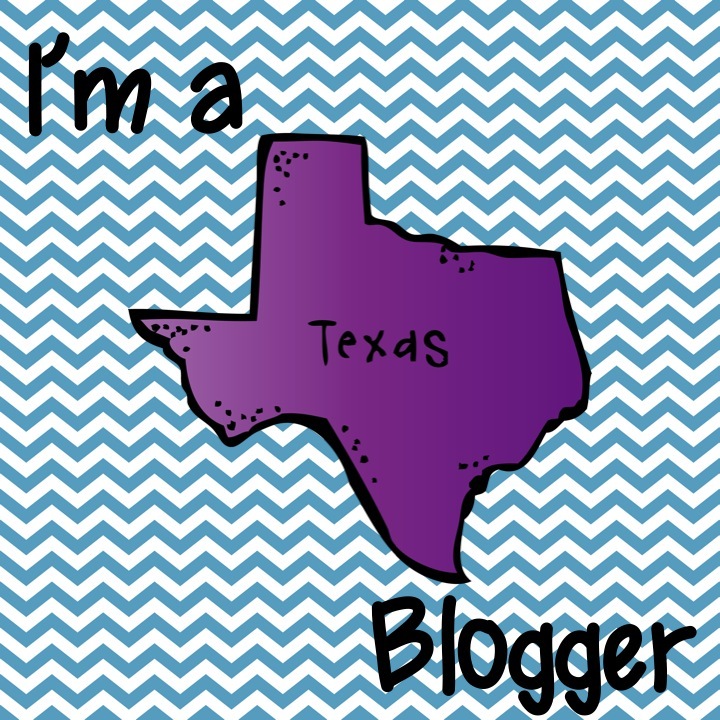 And now to the Teacher Feature... Meet my friend and fellow blogger Teresa! Hi! I'm Teresa from Confessions of a Teaching Junkie. I am honored to be a part of this new "Teacher Feature!" Thanks to my buddy Lorraine for featuring me on her blog! We have been cyber buddies for many years! I love learning and am embracing the new Common Core Standards and I'm learning so much about it. I have been chosen to work on a curriculum writing committee this summer, and I am really looking forward to it. We are currently working on Time and Data Analysis in my class, so I thought I would share a couple of things I have made for this unit. The first is my High Flying Time activities. Each set includes projectable whole group practice, individual independent practice, and a self checking Memory game. There are three different versions of the file, Time to the Hour and Half Hour (1st Grade,) Time to the Nearest 5 Minutes (2nd Grade,) and Time to the Nearest Minute (3rd-4th Grade.) You can also get the bundle that includes all three! Here is a Writing FREEBIE for you! Thanks for getting to know me. Head on over to my blog to see what fun things my class has been up to lately. Thanks again to Lorraine for the feature! Now to get to my to do list. Good night my frogilicious friends! Have a super great week! 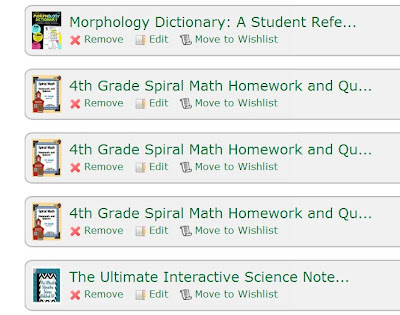 Morphology went into my cart. Thanks for the tip! You are (by far) the cutest! Yep... beloved by many. Just like I thought! Awww shucks Kim! You are too sweet! Hope you have an awesome week too! I loved, loved, loved the video!!!! Your school is awesome! Thanks Jen! I can't wait to use Kristen's program. I love it! Meaningful good spelling programs lack in my school too. Have a super week my friend! 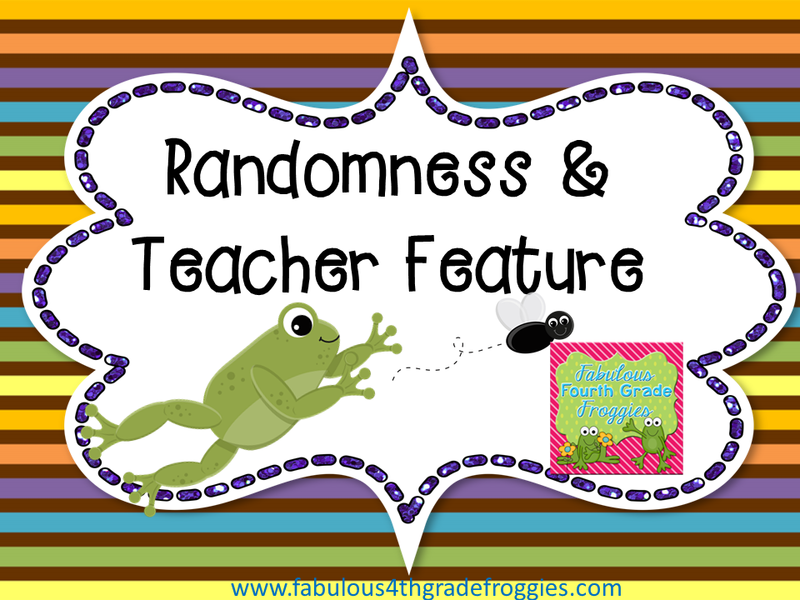 Love the Teacher Feature! I really enjoy reading all of Teresa's great posts! She is a fantastic teacher! Thanks Lorraine for the post, and thanks to Amy too! Love you guys! Five for Friday on a Saturday!